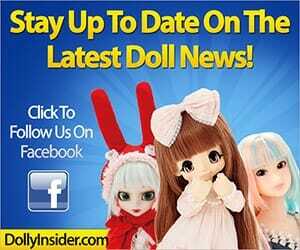 Fall in love all over again with a doll whose design is based off a 2011 release. 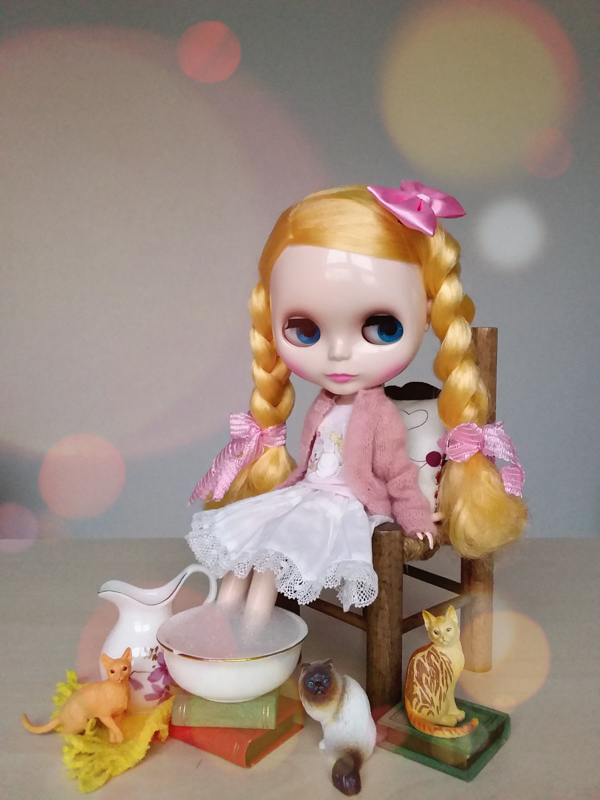 The look for Today's Momoko 1804 was inspired by CCS-momoko 11SS ETERNAL SWEET HONEY Princess on the Pea, who was a fan favorite. You can expect to see this darling in April - May 2018. 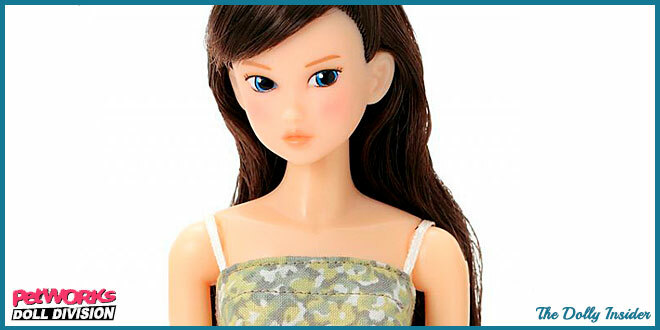 I love Momoko 1804's piercing blue eyes. 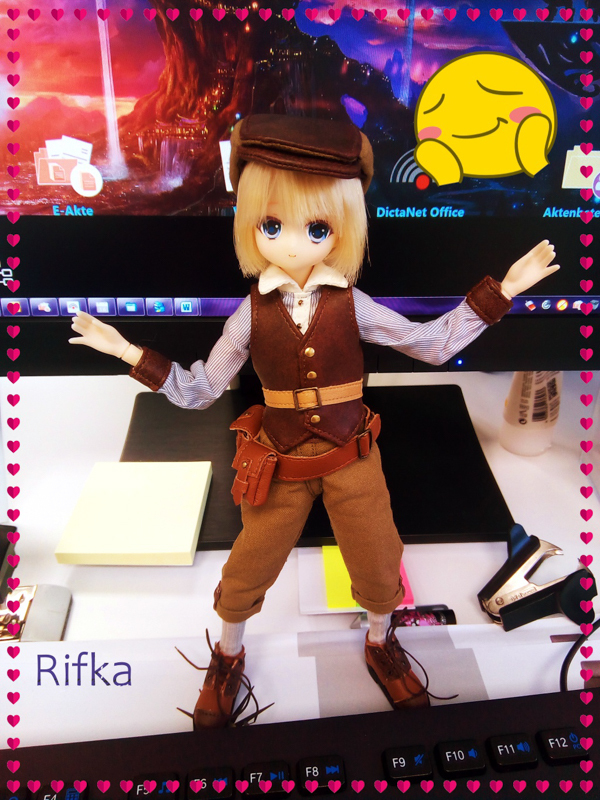 Please note Today's momoko 1804 will not arrive in the outfit shown in the photo. This is the 2nd time this year that PetWORKs revealed a doll wearing an outfit that will be different from the actual release. Are you going to try to claim this girl for your collection or will you skip this release? 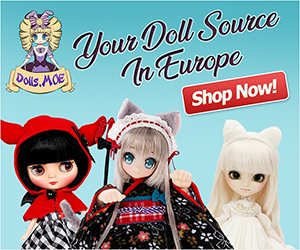 Can't get enough Momoko dolls?